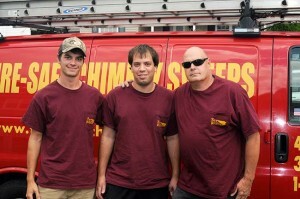 Fire-Safe Chimney Sweeps is the most experienced Chimney Sweep company in Anne Arundel County. Our 4th generation father and son business cleans, builds, installs, and services chimneys, wood burning stoves, flues, and fireplaces all over southern Anne Arundel County. If you need a chimney sweep or stone mason in Deale, Lothian, West River, Galesville, Harwood, Bristol, Shady Side, Galesville, or Tracy’s Landing, give us a call at 410-263-3777. 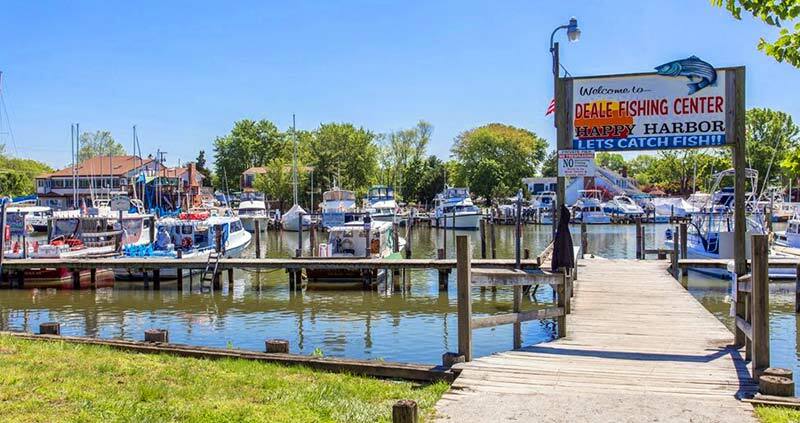 Deale is known for its waterfront communities, working-class families, and modest homes, many of which are heated by gas and oil furnaces dating to the mid-1900s. Gary and sons have extensive knowledge of these systems as the family business has been cleaning Deale’s flues and chimneys since many of these homes were built. 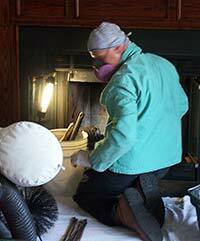 We look forward to the opportunity to service your fireplace and chimney. Located in the Atlantic Flyway and surrounded by Rockhold Creek, Parker Creek, Carrs Creek, Broadwater Creek, and the Chesapeake, Deale is home to an abundance of migratory birds. Unfortunately, chimneys make great homes for our feathered friends and other wildlife (like bees). 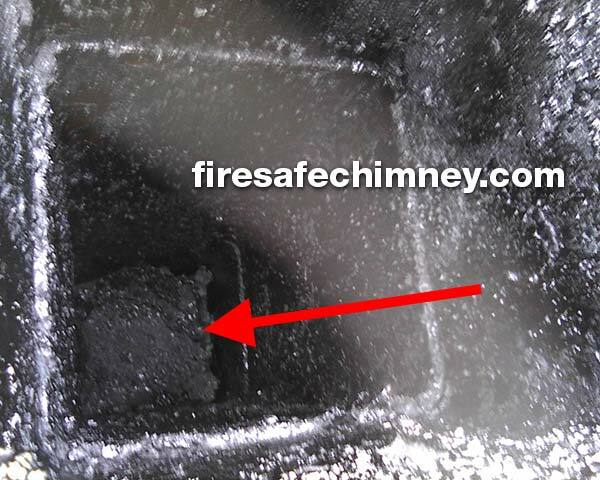 If you find nesting materials or honey dropping into your firebox, hanging from your chimney cap or crown, or on the ground near the base of your chimney, call Fire-Safe for an inspection before your next fire. As Anne Arundel county natives, Gary Clift, and sons look forward to the opportunity to service your Deale fireplace and chimney. 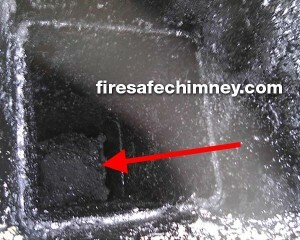 Call Fire-Safe Chimney Sweeps today at 410-263-3777 , or use our Request Service form.